Niel identified an opportunity in the growing commercial property market to launch a property maintenance business after starting his career as an electrician. He had his sights set on growth and built High Access into the go-to, at-height property maintenance partner in the North West. In 2016, the company expanded nationally and received investment from BGF. Niel’s achievements were recognised by North West Business Insider when he was included in the 42 under 42. In 2018, Niel led High Access through BGF’s inaugural merger when the business joined forces with NWC to become NSS Group. 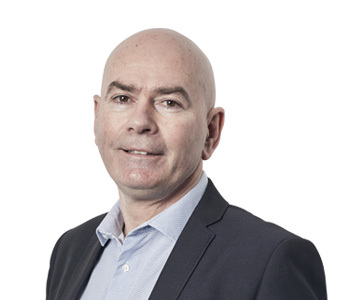 LPM Cleaning and Support Services, managing director at InterCity Group and commercial director at XTML Ltd.
Having trained as an accountant, Phil joined High Access to help accelerate the business’ growth in 2016. The next year High Access was listed in the FT’s 1,000 fastest growing companies in Europe. Phil led the business’ acquisitions of AA Access and Outreach Access ahead of merging in 2018 to become NSS Group. 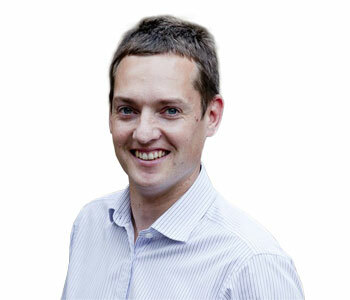 Neil leads BGF’s North West team and spearheaded the merger between High Access and NWC. He sits on the board for NSS Group working in partnership with the management team to help them achieve their goals. 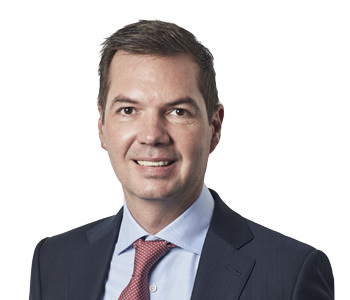 Stuart began his career as a chartered accountant, rising to the position of partner at Arthur Andersen. He is founder of Signia Corporate Finance Limited, former managing director at Altium Capital and former chief executive of Latium Group, a manufacturer and retailer of windows. Previously on the board of High Access and NWC, he continues to advise NSS Group’s board. 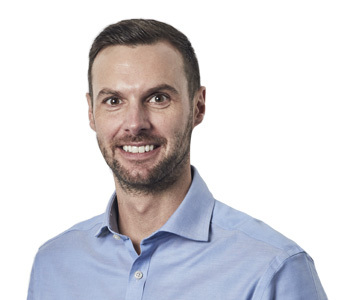 Andy joined the High Access team when AA Access was acquired in October 2017. Having launched the business in 2003 with the intention of providing a superior rental service for access platforms, Andy built a successful business with clients also benefiting from his knowledge and expertise of more than 20 years. 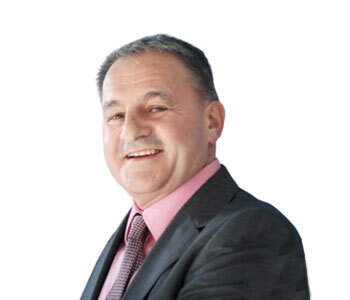 Andy has developed a particularly strong reputation for the supply of access platforms to the film and sports industries and for the set-up of large-scale events. Adam returned to the High Access senior management team in 2017 to oversee the integration of AA Access. His return to the firm followed 14 months based at Acescott Specialist Services as head of operations. Prior to this, Adam worked at High Access for more than 13 years as a contracts manager. AA Access has built an unrivalled reputation within the TV, film and sports industries for hiring access vehicles. Adam continues to develop the Hire division within NSS Group. 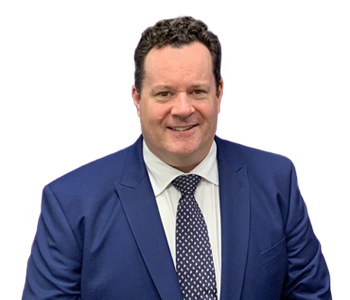 Malcolm spent a decade at property giant, Bruntwood, joining as a regional general manager and working his way up the ranks to the position of head of property management. 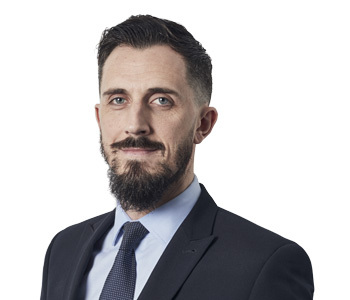 Here he was responsible for the facilities and property management of a mixed commercial property portfolio of more than 2.6 million square feet across Manchester and Leeds. Phil joined High Access while studying at Leeds Metropolitan University as part of the business’ first graduate scheme. Phil has quickly progressed over the past decade and knows the business and his its clients inside-out. While helping drive UK expansion and spearheading the opening of a Slough depot, Phil manages the company’s day-to-day operations with a focus on health & safety and delivering for clients. In 2018, NWC acquired market-leading Electromec which was led by founder, Peter Morgan, who had established the business in 1986. With more than 30 years’ experience under his belt, Peter continues to grow the specialist Testing division within NSS Group. 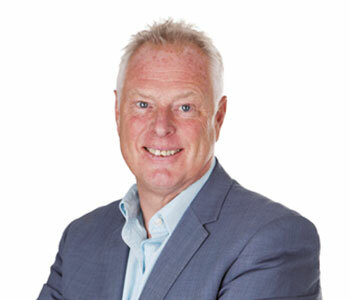 Delivering national cleaning services to a range of blue chip organisations, Mark set up the specialist division in 2014 and has grown the team he heads up. 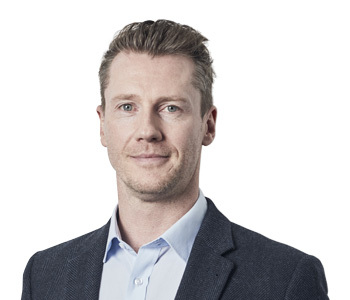 Now working with the UK’s top facilities management providers, he started his career in 1997 as a window cleaner, quite literally learning the ropes. Mark has vast experience in mobilising multi-site contracts on a national basis within the retail, commercial and petrochemical sectors. A motivated leader, Mark believes in empowering his team to achieve their full potential. With 18 years’ experience in the industry, Tom started his window cleaning career in 2001 working in Canary Wharf. Tom previously led the commercial window cleaning team in the south before being promoted to delivering the same role across NSS Group’s national reach.Tom’s dedication and passion ensures NSS Group is the market leader for commercial window cleaning in the UK. 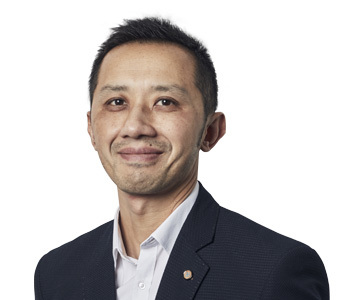 His role is centred around developing relationships with commercial and corporate customers, ensuring that business exceeds expectations in terms of service and safety. 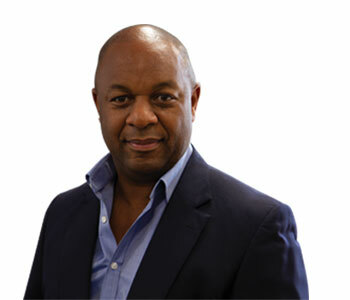 Having been part of the business for a decade, Darryl has been a key player in building an excellent reputation within the retail sector. Darryl was promoted from retail operations director to national retail director in 2016. NSS Group’s retail clients read like a who’s who of the high street. It’s Darryl’s role to continue to nurture these relationships providing the best service in the industry. June is backed by a wealth of experience having held a number senior positions across the industry. Her background in operations has proven invaluable to delivering efficient and effective service to clients. 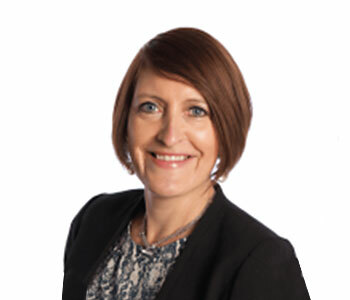 She joined NWC in 2012 as operations director after three years’ experience at Interserve. June was promoted to managing director in 2018. 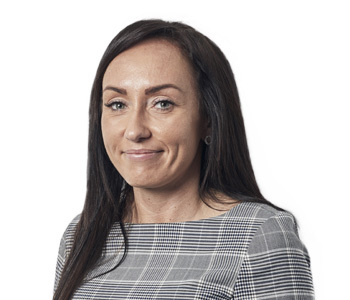 Since joining the sales team in 2015, Lynsey has built a track record for taking the time to understand clients and the challenges they face on their commercial property estates. Lynsey works with clients across the retail, facilities management, corporate and public sector to help them benefit from the full range of NSS Group services. 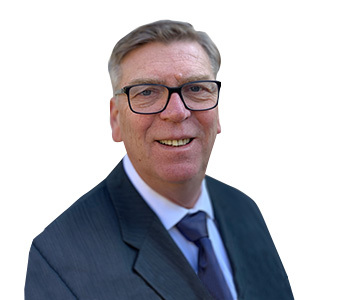 A skilled sales professional with over 22 years of experience, Ian’s focus is on providing solutions to social and affordable housing providers, as well as managing a number of major facilities management accounts. 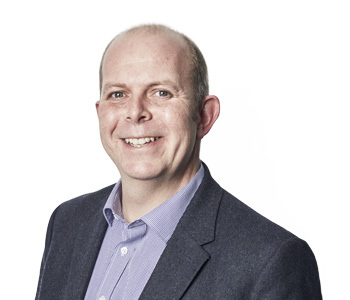 Ian also oversees CSR activity including our ongoing commitments to charities Brainwave and LandAid. 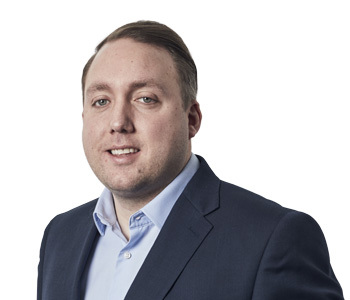 Ben joined the business in 2015, following his role as a facilities manager at Capital Properties so he really understands what the business’ clients are looking for. Ben now works in the sales function of NSS Group working with clients to provide specialist services. 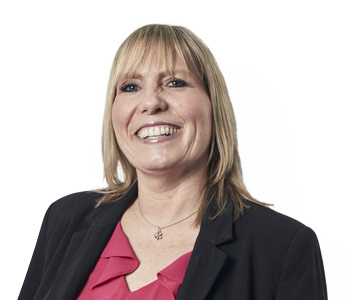 Tanya joined the business in 2015 bringing with her a wealth of experience in the facilities management sector. 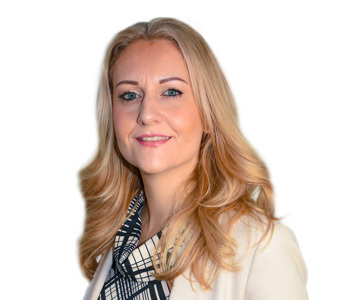 She has been pivotal in the growth and development of some of our major FM partner relationships and has great attention to detail when working on complex commercial property portfolios. Tanya also takes an active role in developing the group’s approach to sustainability. 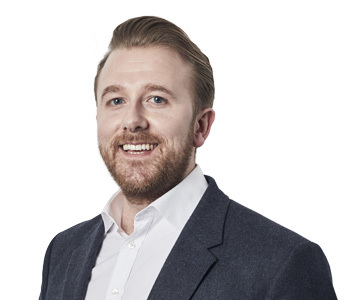 Daniel joined the HR function to help support recruitment during a period of fast growth. 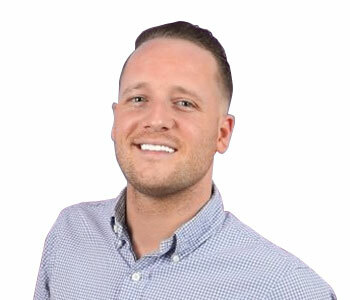 A highly motivated HR and Recruitment professional with seven years’ experience gained from sectors such as finance, telecoms, renewables and FMCG, Daniel has a proven track record of managing recruitment and employee relations activities across multiple sites. With 12 years’ experience, Amanda has helped to build the HR function across the group. With a focus on developing and maintaining the best culture in the industry, the business invests in the training and development of the team – at every level.